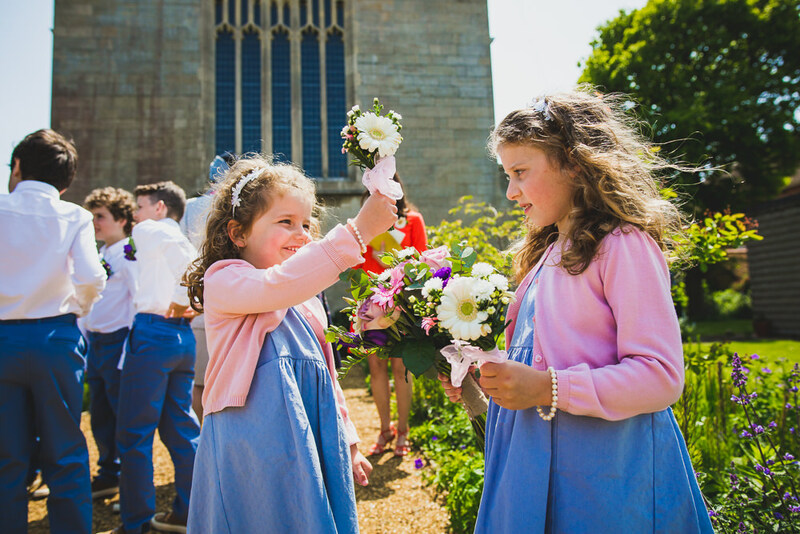 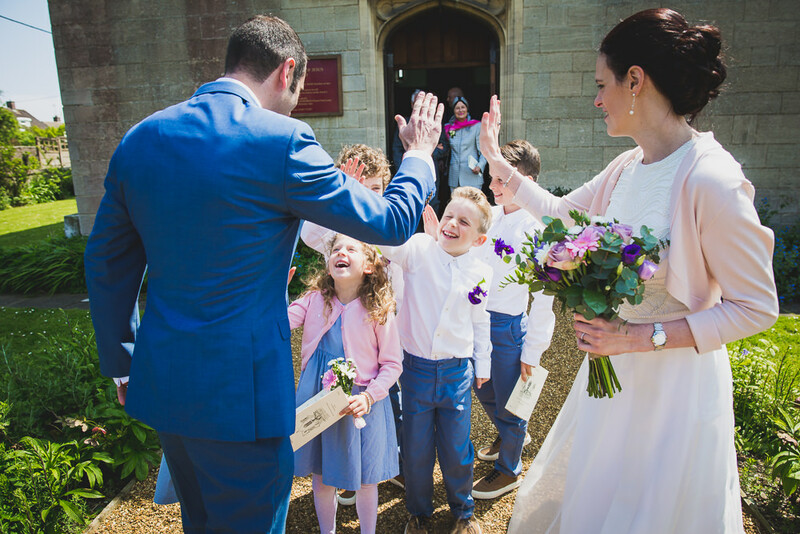 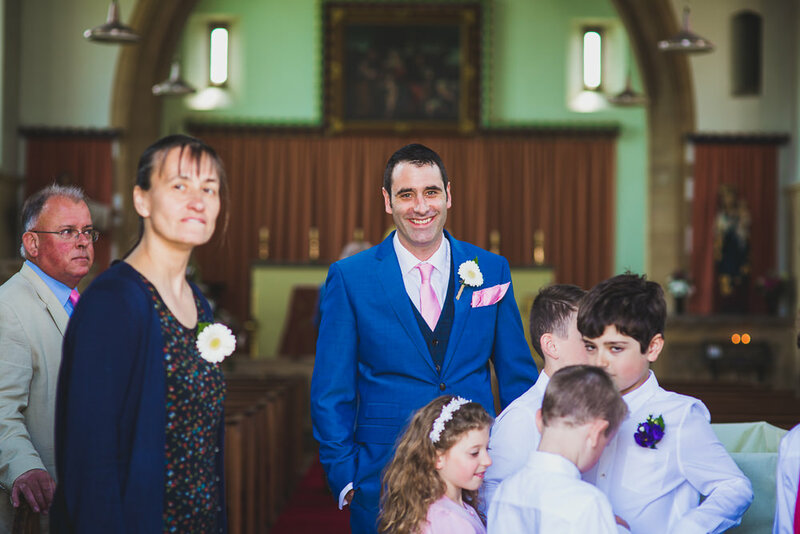 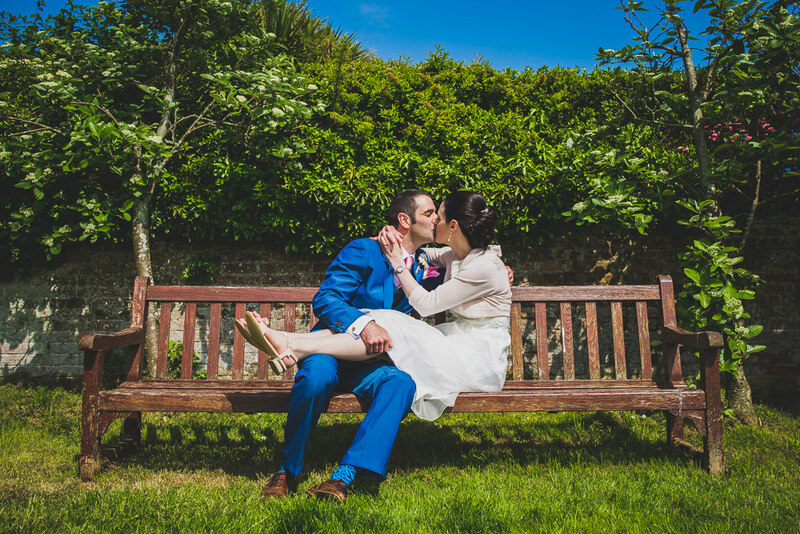 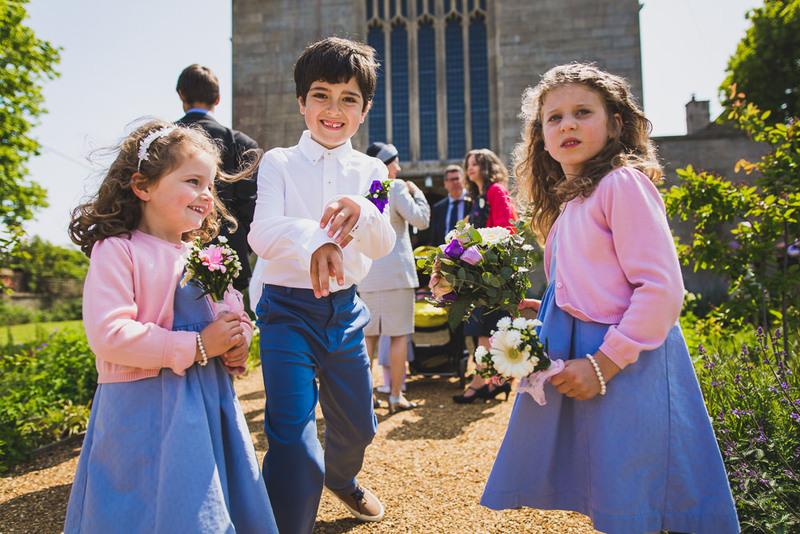 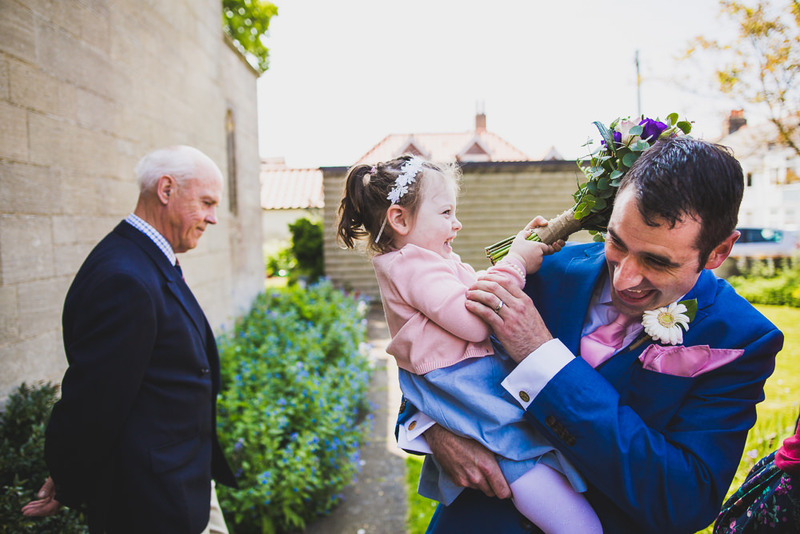 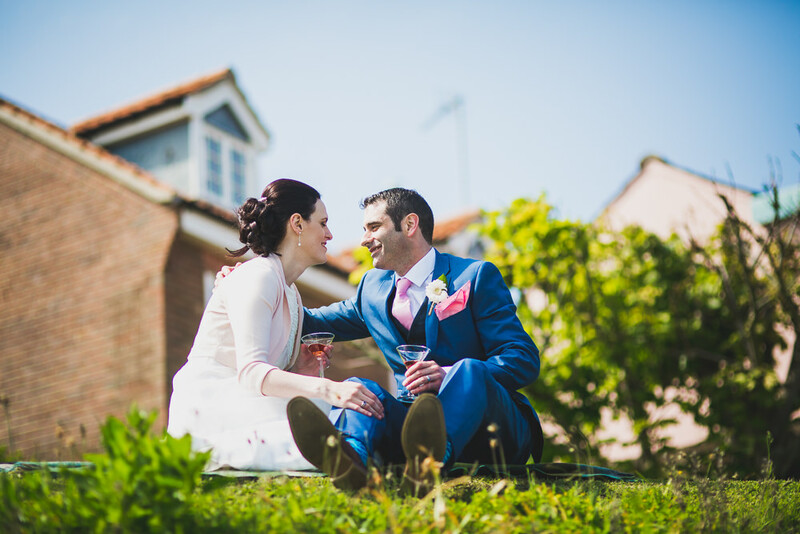 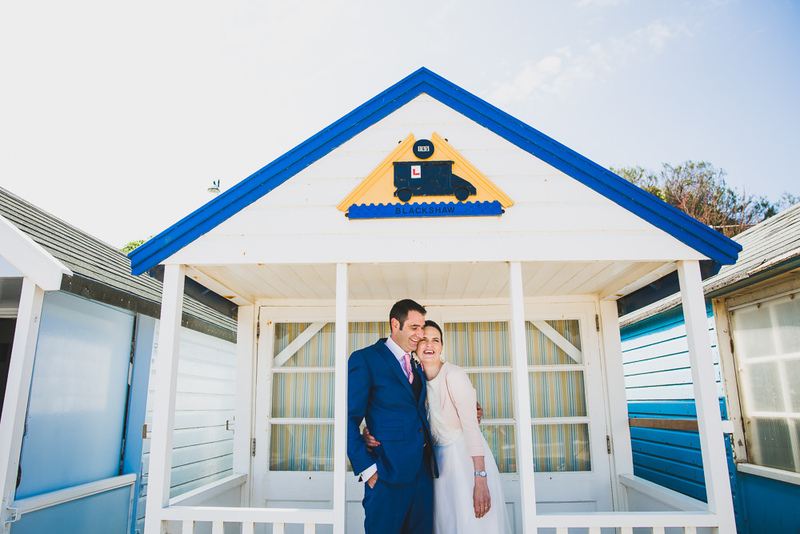 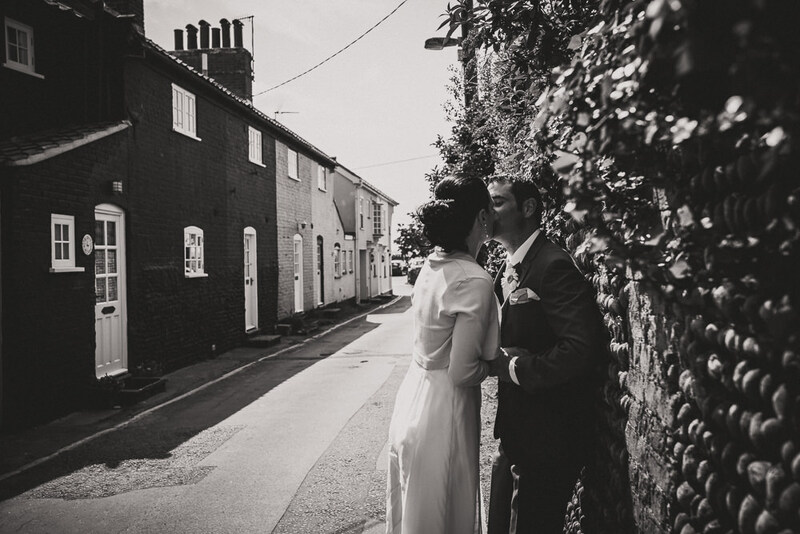 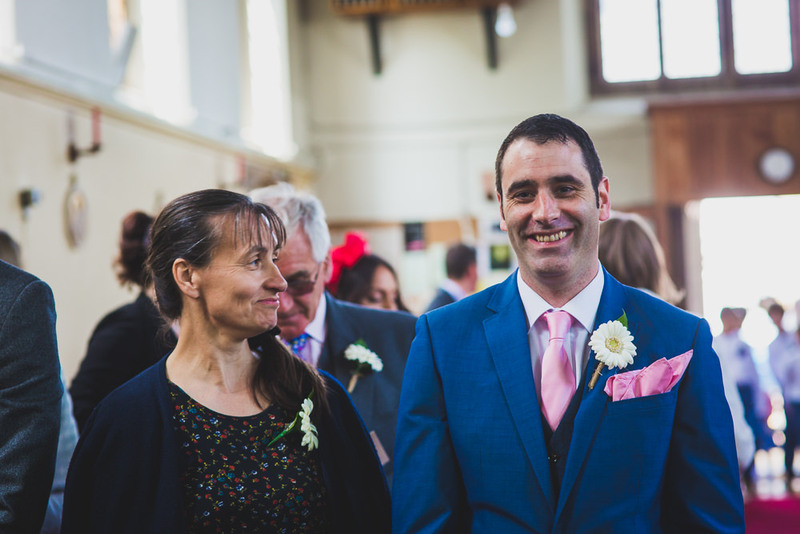 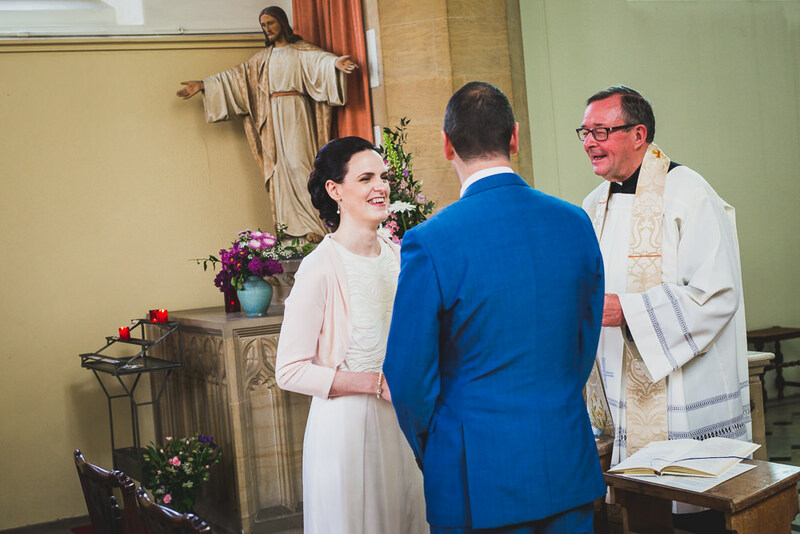 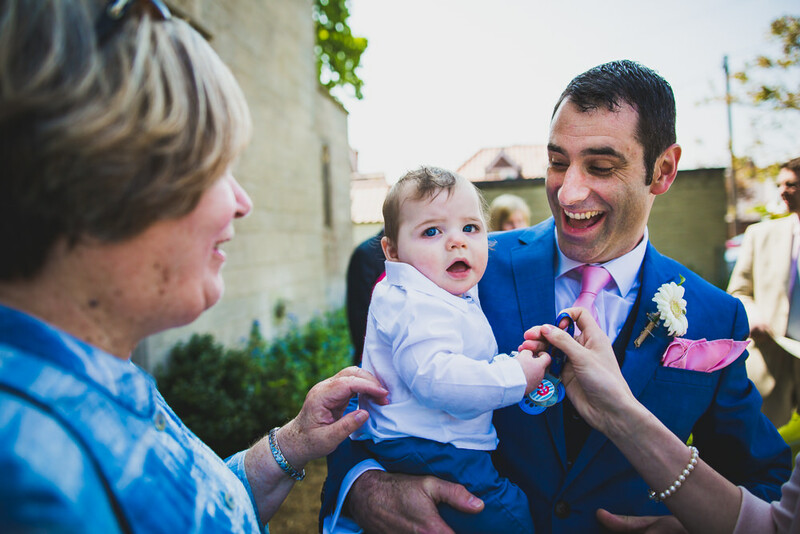 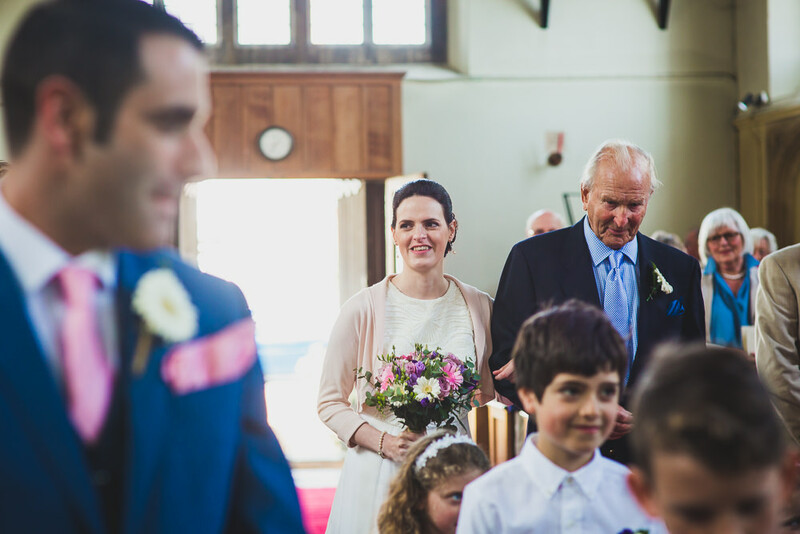 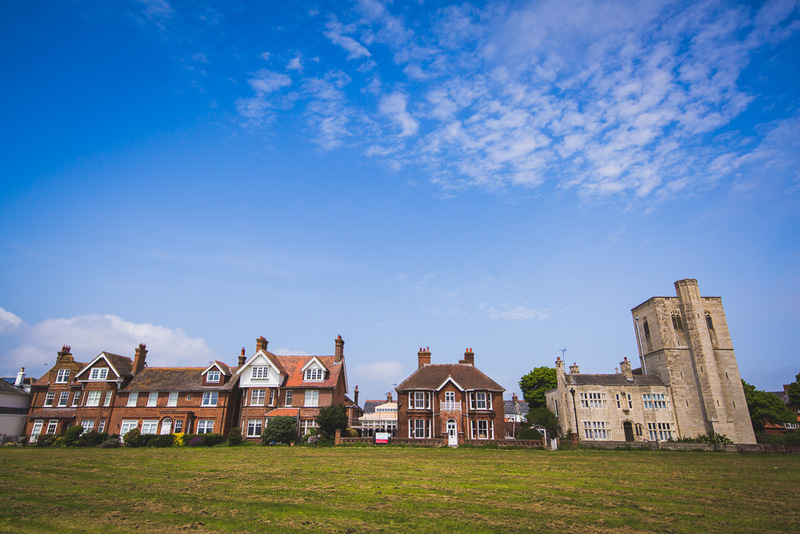 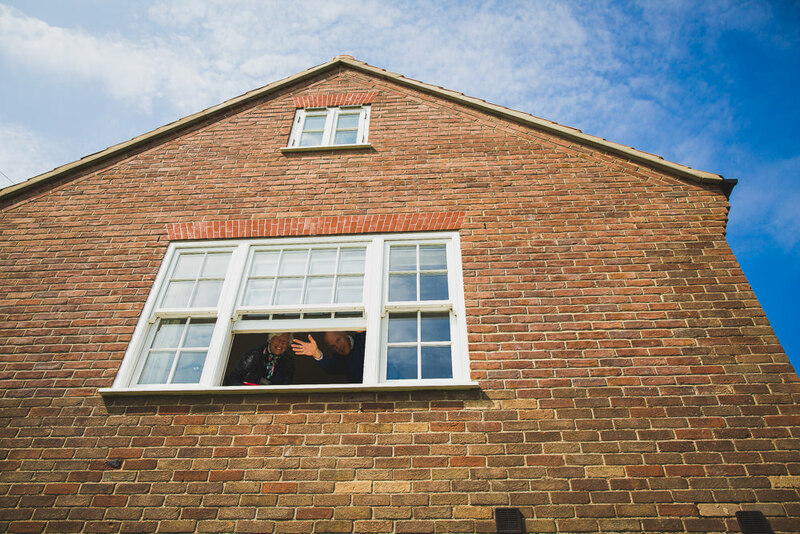 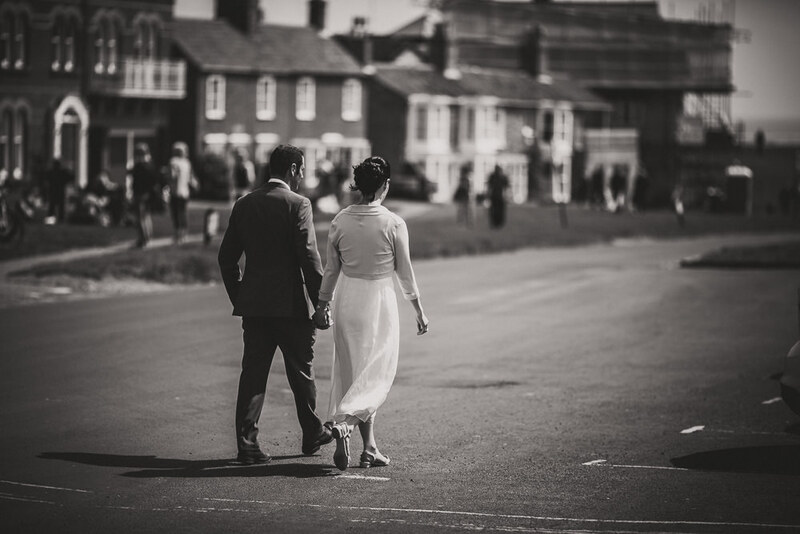 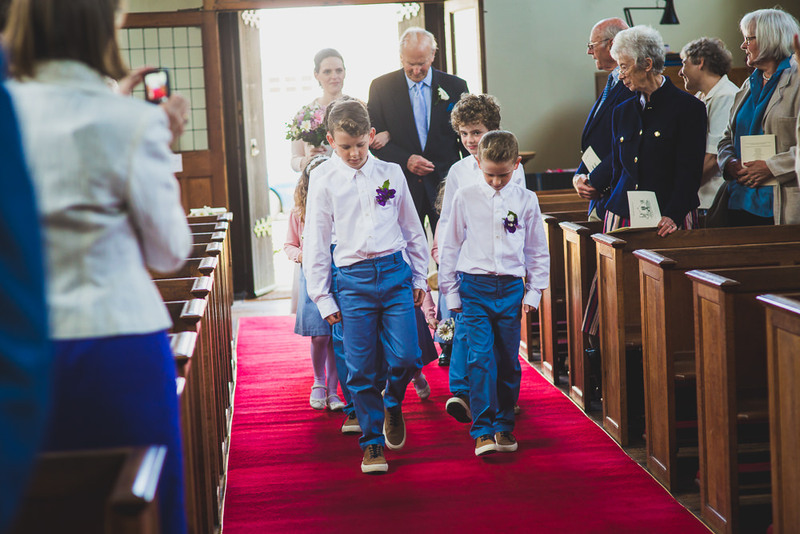 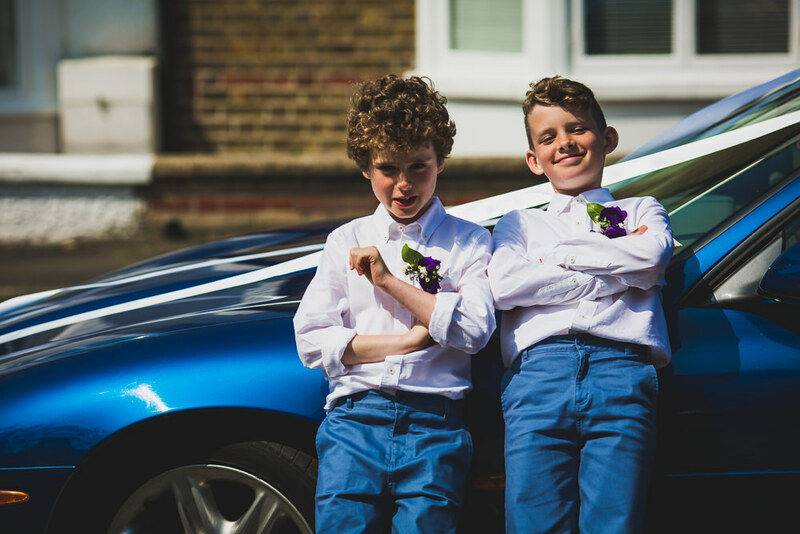 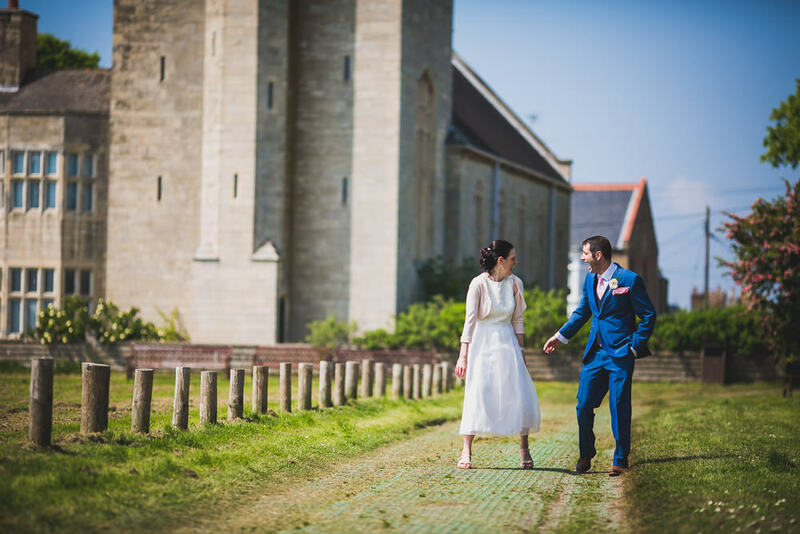 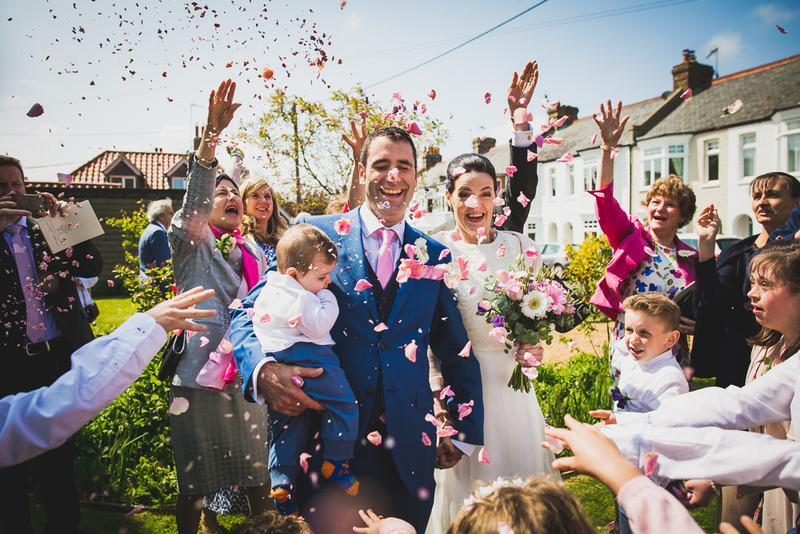 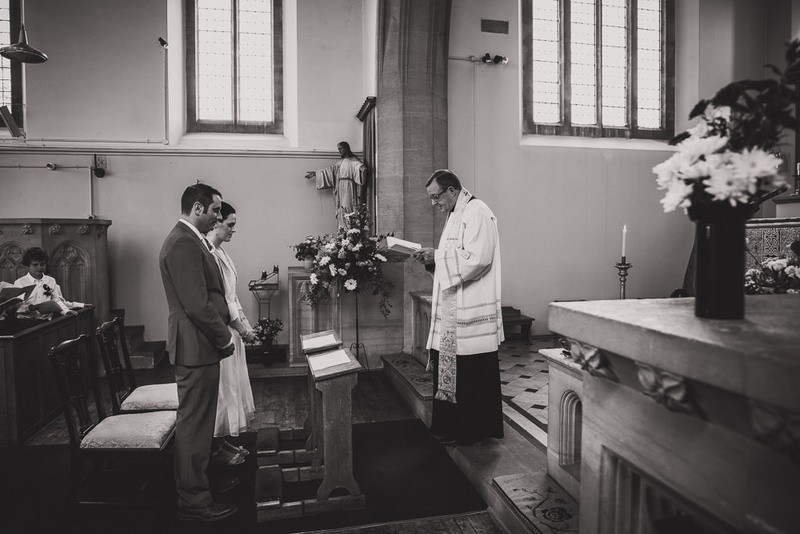 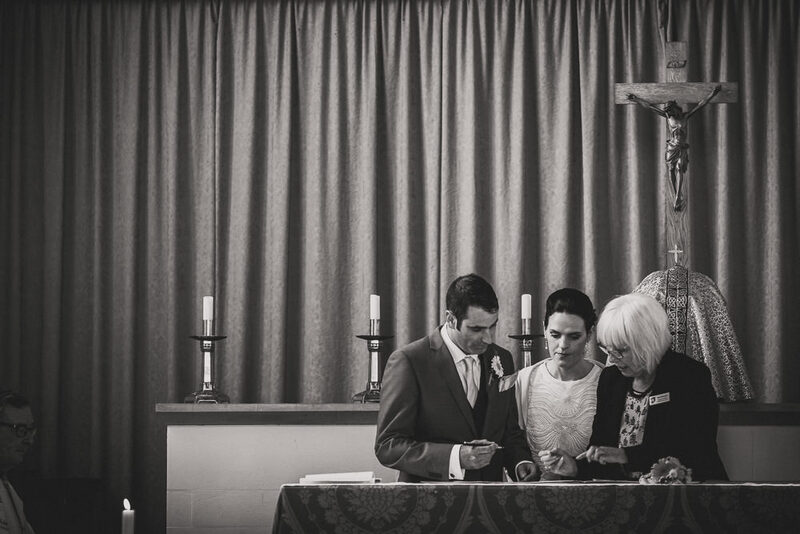 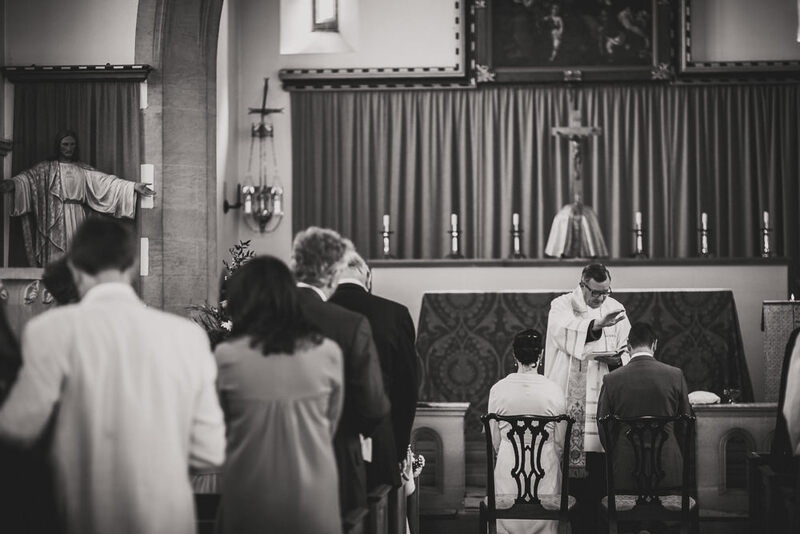 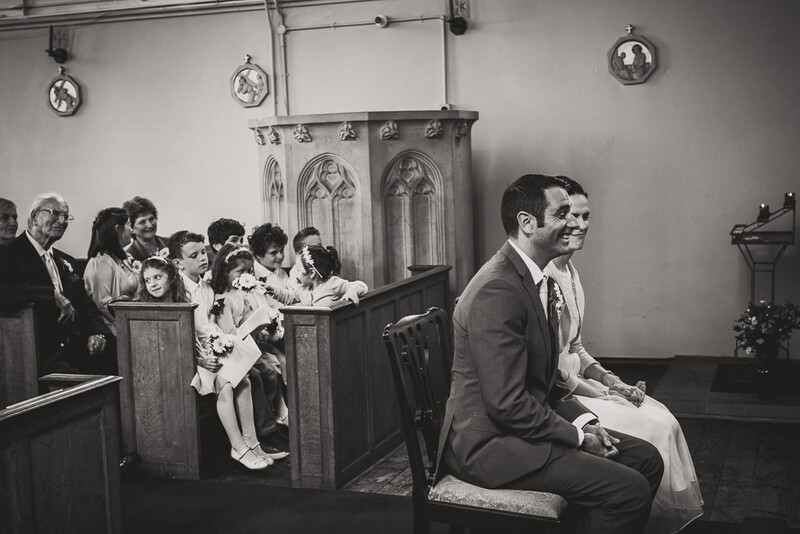 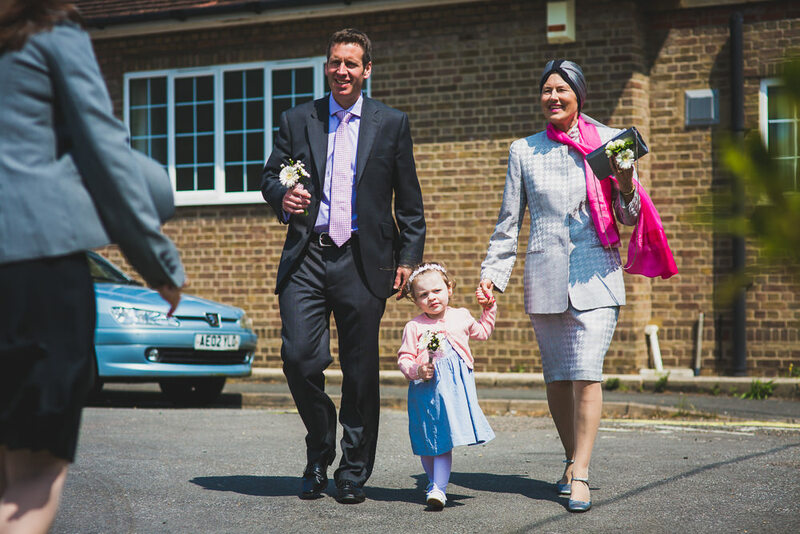 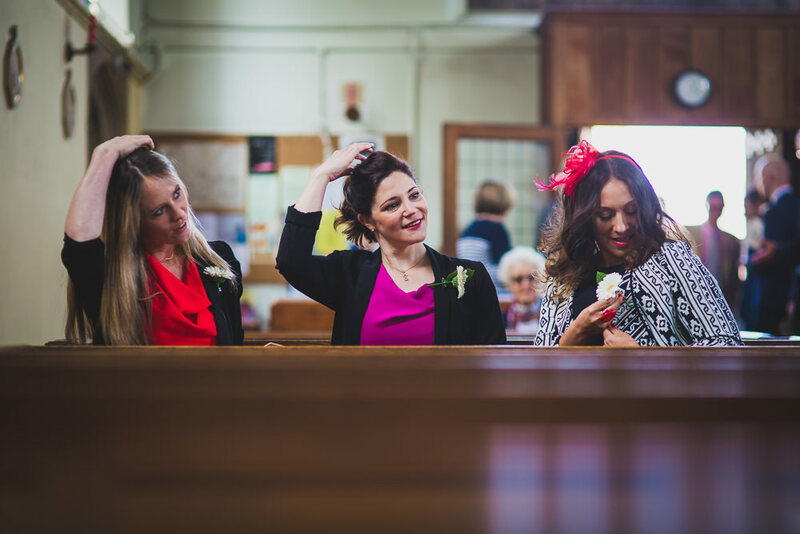 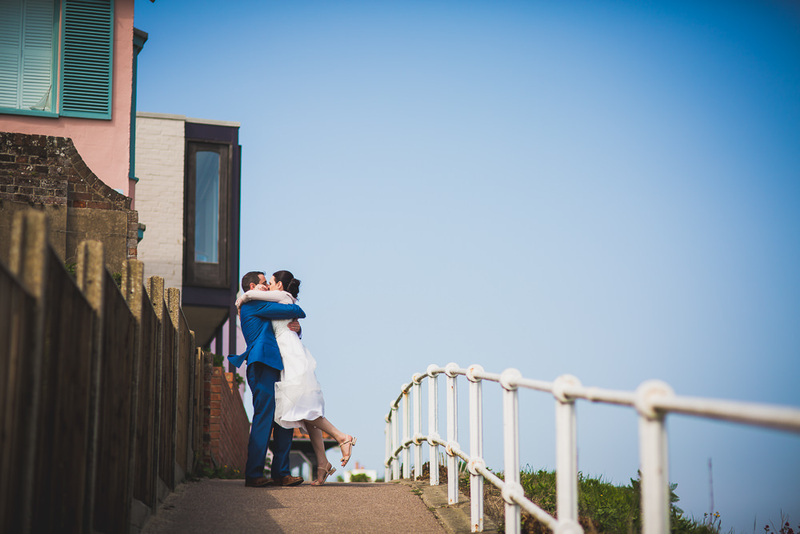 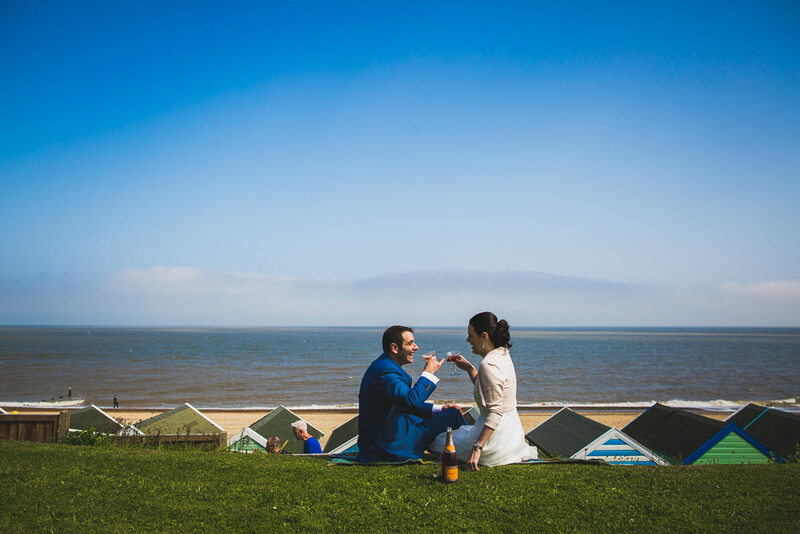 It was back in May when I was lucky enough to shoot the lovely Southwold Church wedding of Ed and Ursula. 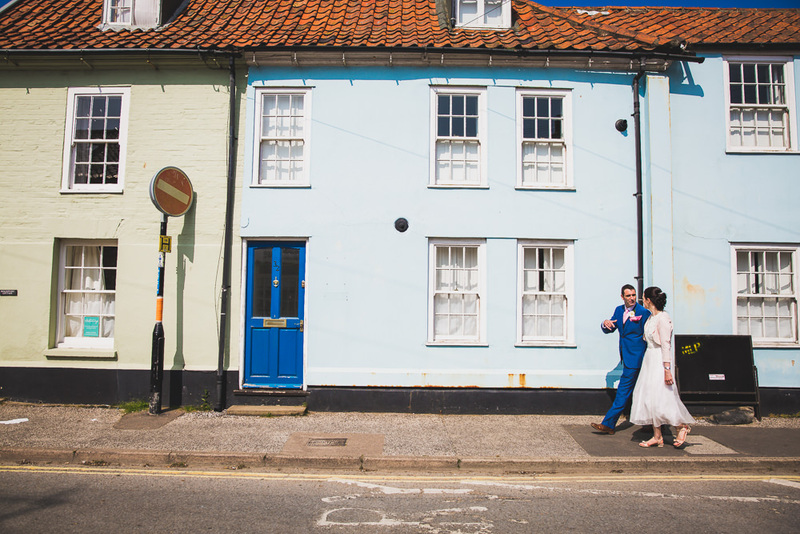 Circumstances that I won’t go into meant their wedding plans had to be changed somewhat from the original plan of marrying at Ed’s parent’s property in the countryside, but what they came up with was equally special and gave us the chance of a picturesque walk round the stunning sea side town of Southwold on a bright, sunny day in May. 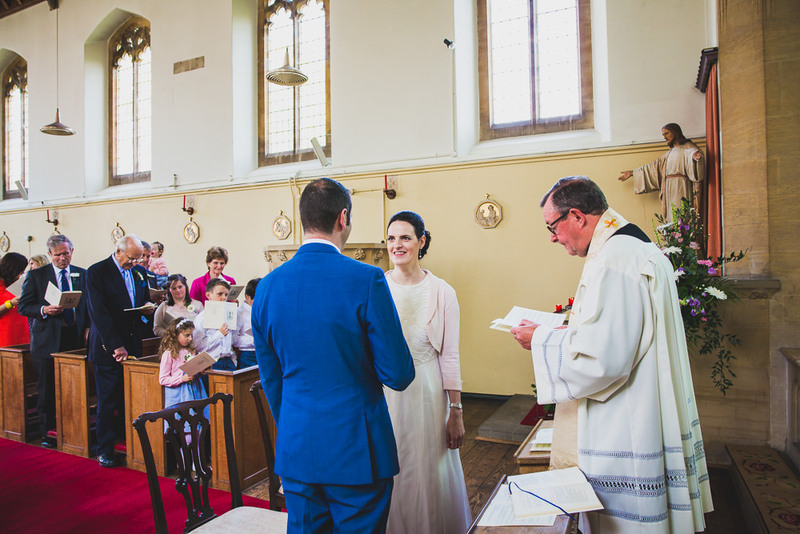 It was a slightly different day for me as unlike most of the weddings I do I was scheduled to be present for only a short two hours of the day, starting at the Church where the couple gathered just their nearest and dearest to share in the celebrations. 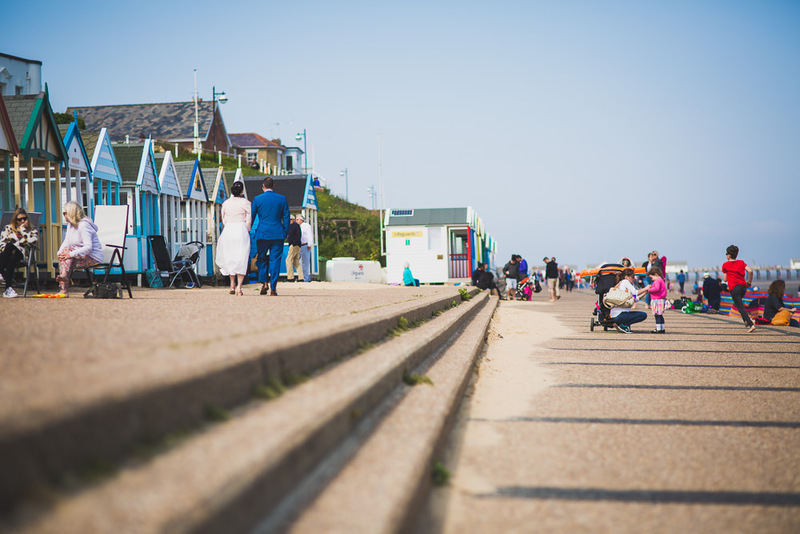 From there we took a stroll through the busy streets of Southwold (not only was it a sunny day, it was also a Saturday and bank holiday, so people were out in droves!). 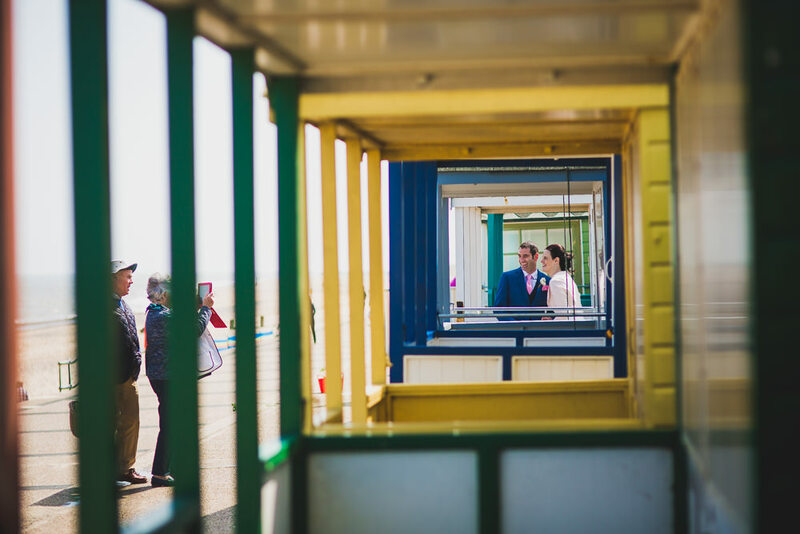 We stopped at a few different spots along the way which gave me a great opportunity for creating some unique images for the couple. 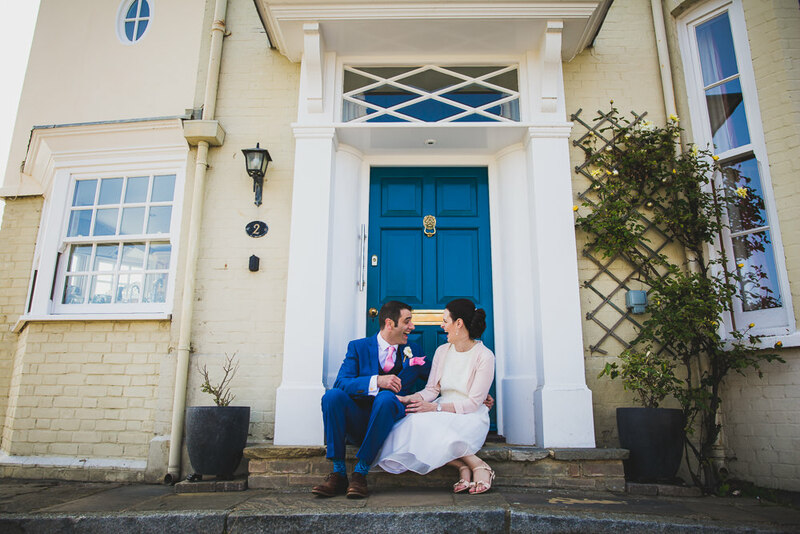 We even managed to have a few snaps on the door step of Ed’s grandad’s apartment in the heart of the town, with an impressive blue door and doorstep. 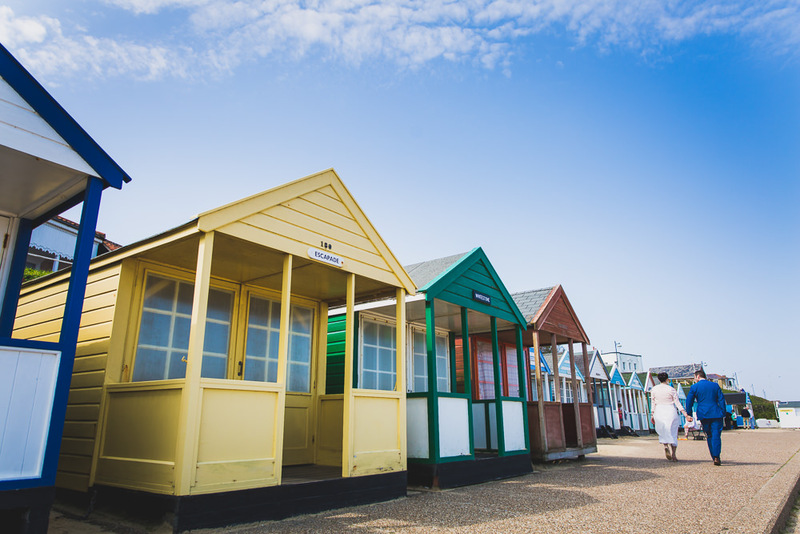 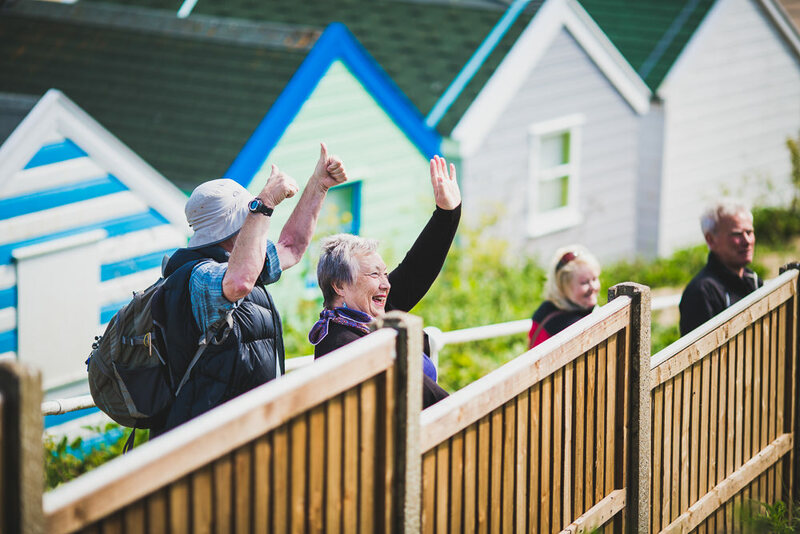 From there we carried on down to the famous beach huts of Southwold sea front which was an absolute must. 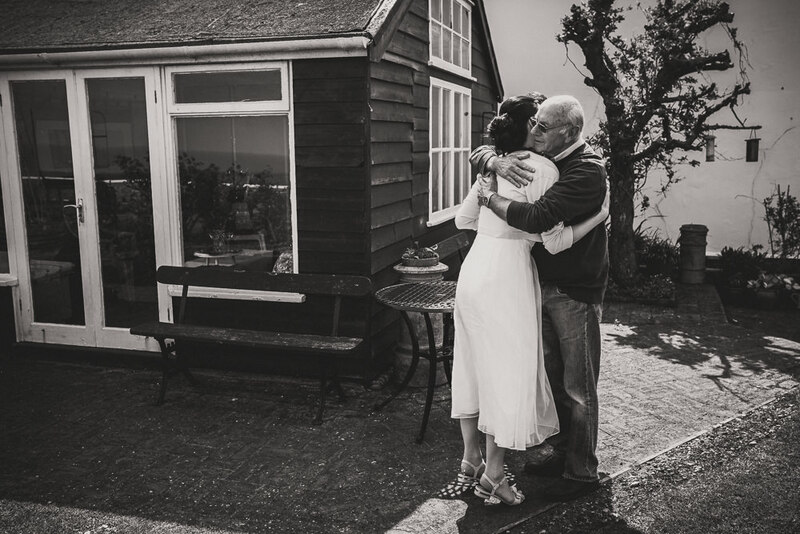 Again, one hut in particular held particular significance to the couple as it’s were many a family day is spent in the height off the summer. 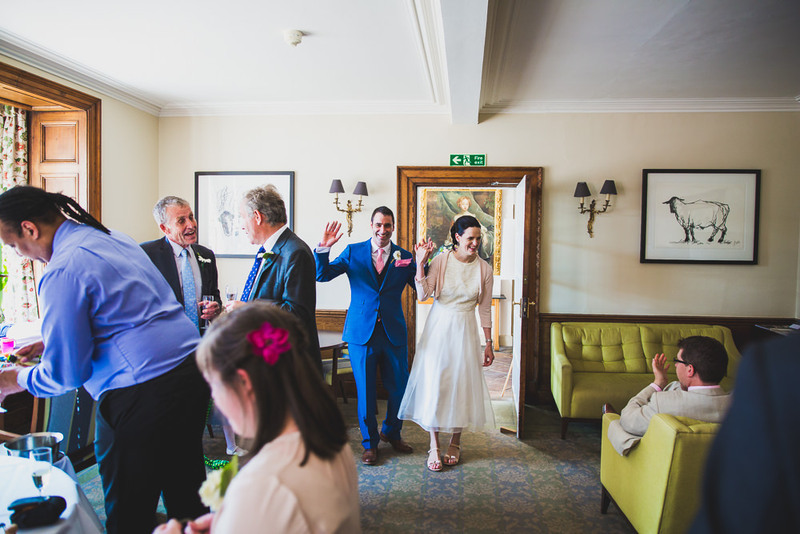 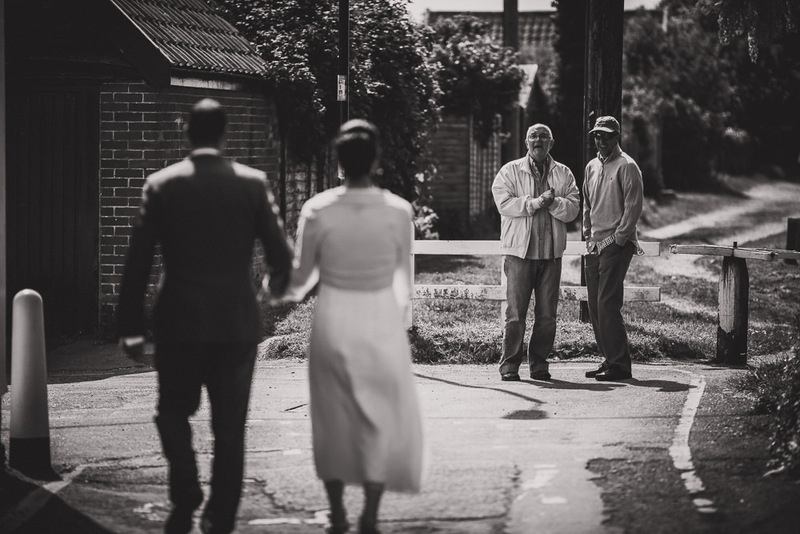 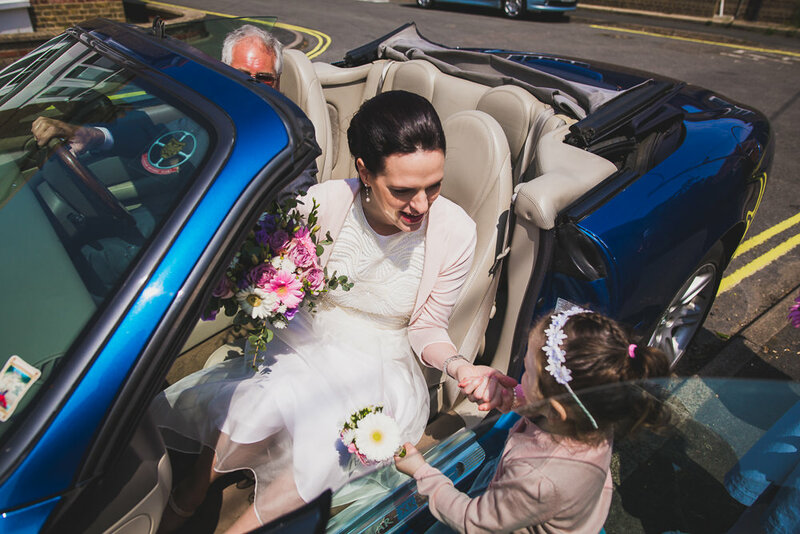 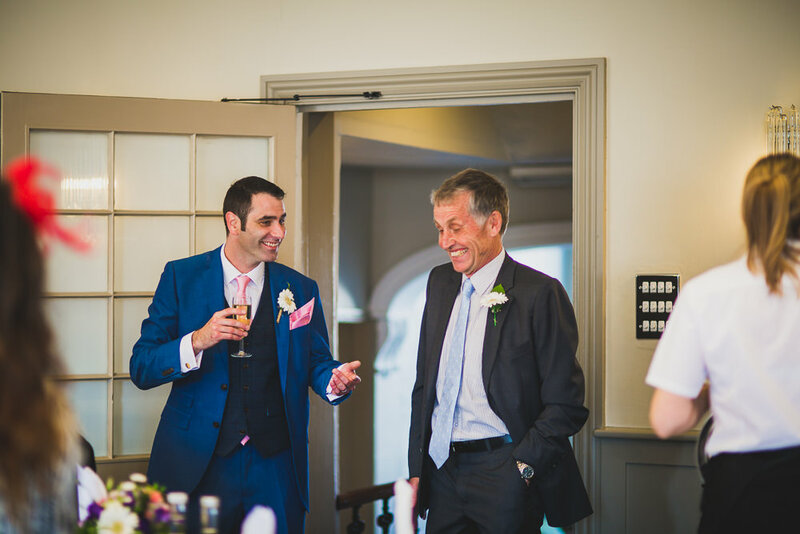 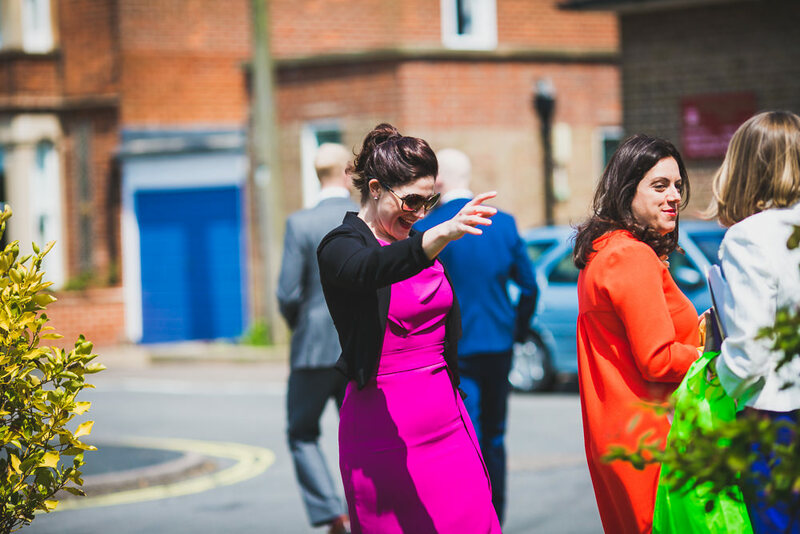 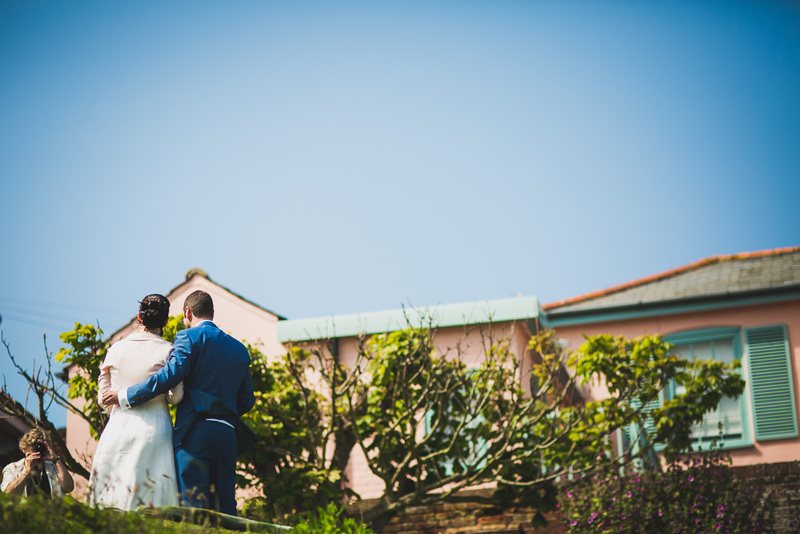 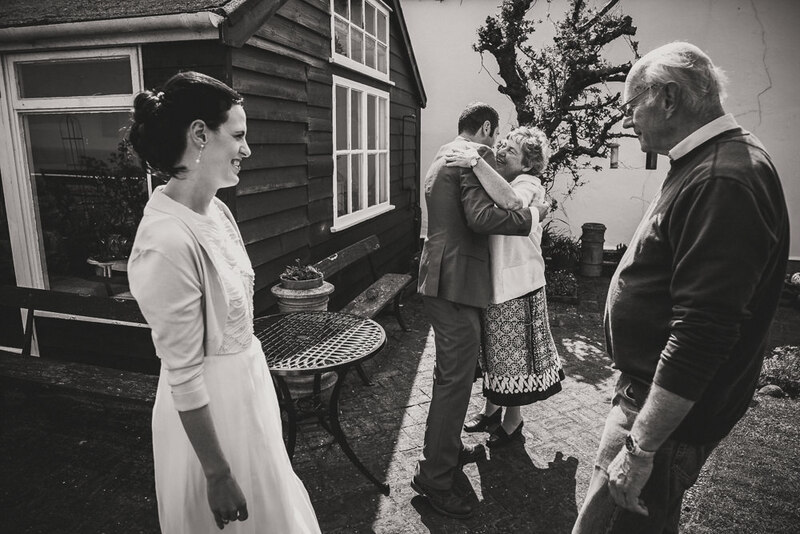 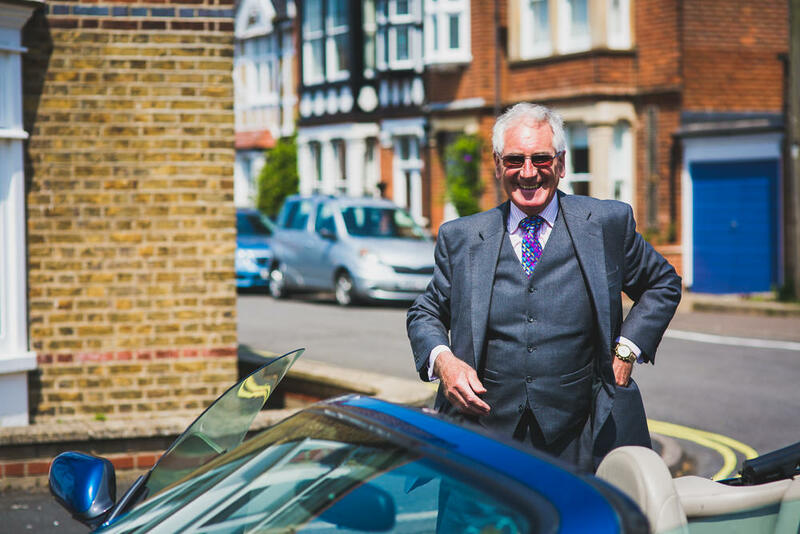 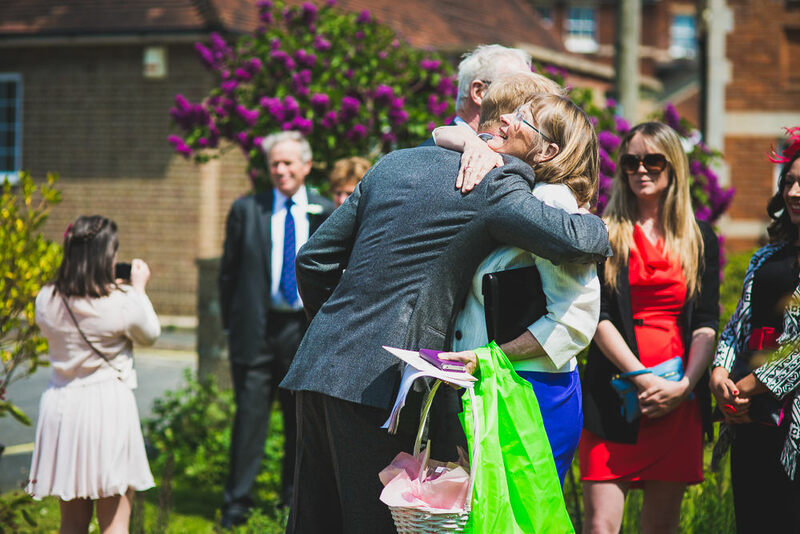 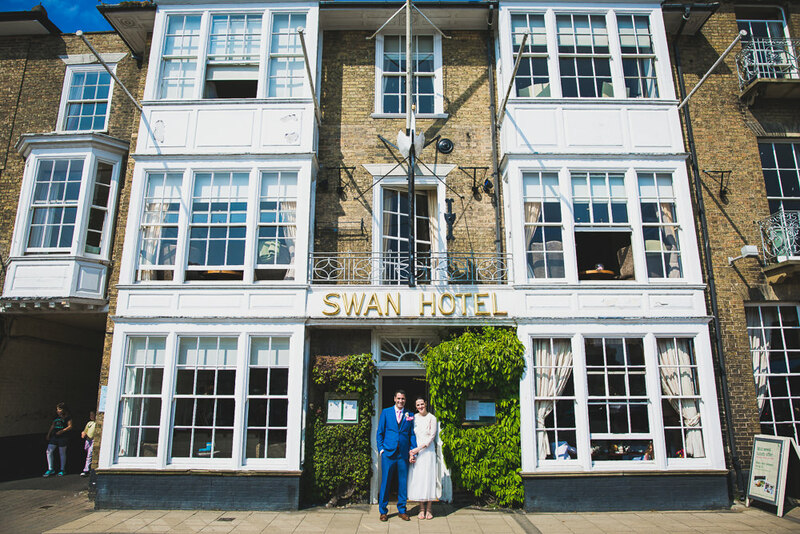 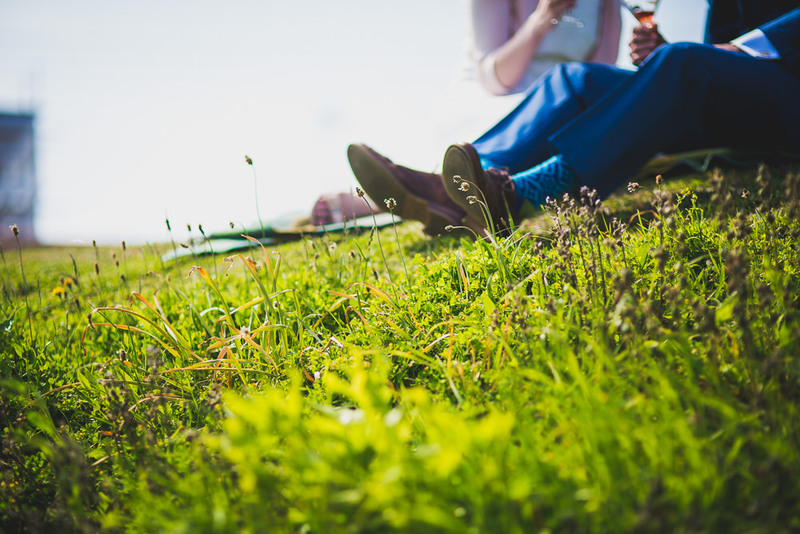 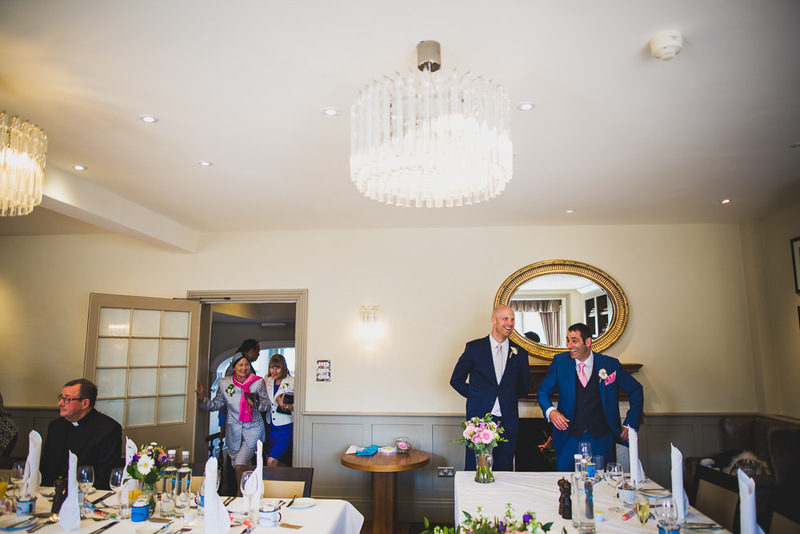 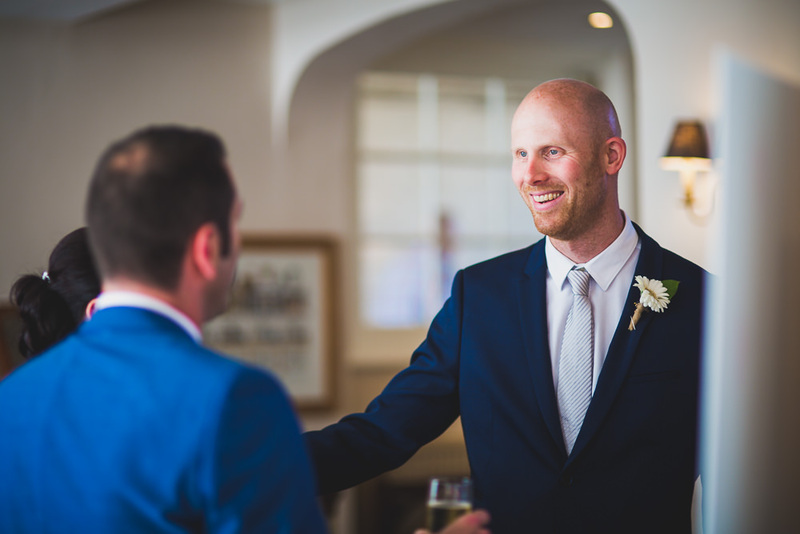 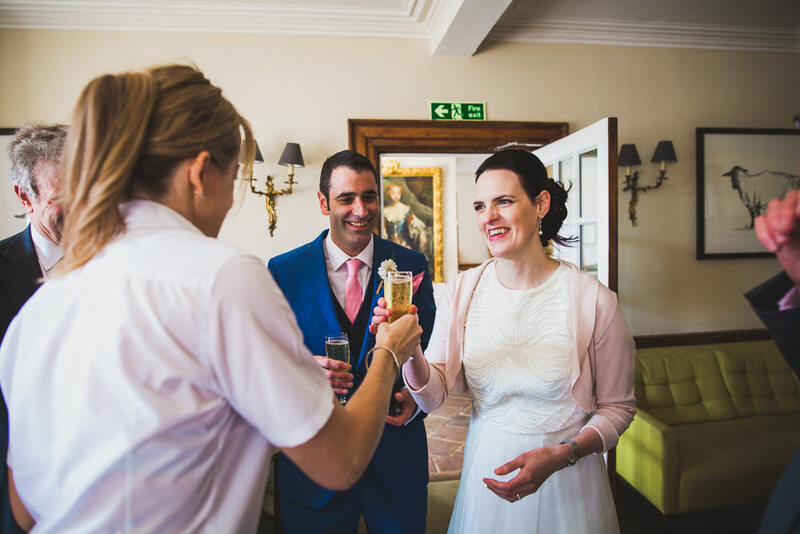 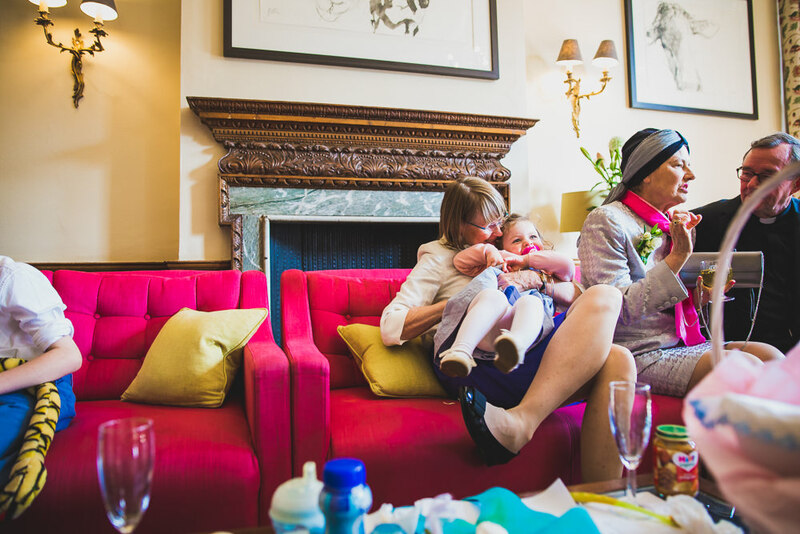 It was an action packaged two hours for me and there was just enough time at the end to accompany Ed and Ursula back to The Swan Hotel where they had an intimate meal arranged for the wedding party.